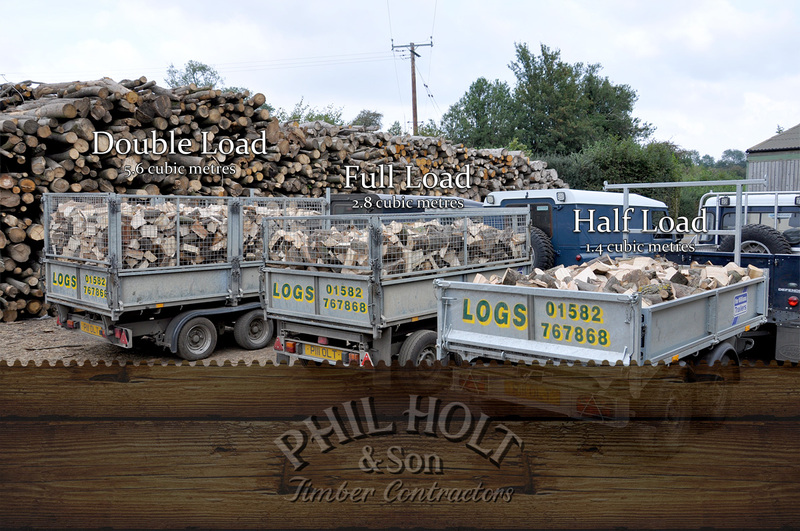 Order a delivery of firewood logsPhil Holt & Son, Harpenden, Hertfordshire, is a traditional, established firewood merchant. 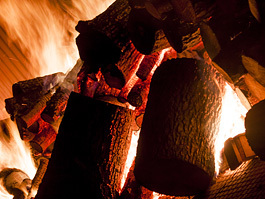 The business produces locally-sourced firewood logs and delivers across Hertfordshire, Bedfordshire and Buckinghamshire. 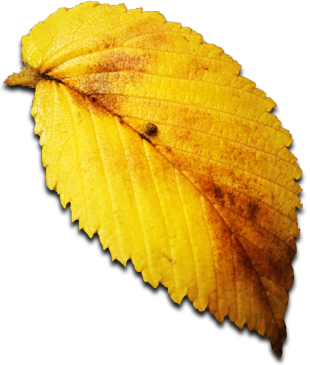 When purchasing our logs online we like our customers to know that our logs are all sourced from trees felled locally. 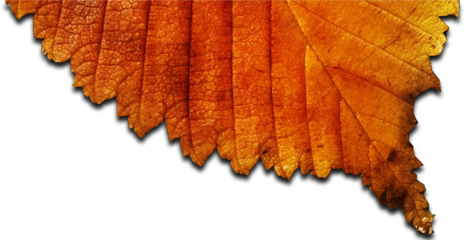 We season our logs for 2-4 years and select the best wood for your log burner or wood burning stove. You can buy logs online from many websites these days so we feel that it's important for our customers to understand that many of these websites are operated by timber importers whereas we fell, haul and store the timber until suitable for cutting and delivering. We believe in working in a traditional manner, a way in which hardwood firewood has been done for countless generations. On every page of this website you'll find an online ordering form like the one below. Simply tell us what kind of log delivery you would like, give us your address and an ideal delivery day. We'll check our schedule and get back to you to agree and confirm. There's no need to pay us anything online as we take payment upon delivery. Our timber yard is in Harpenden, Hertfordshire and we deliver free of charge within a 30 mile radius of Harpenden.